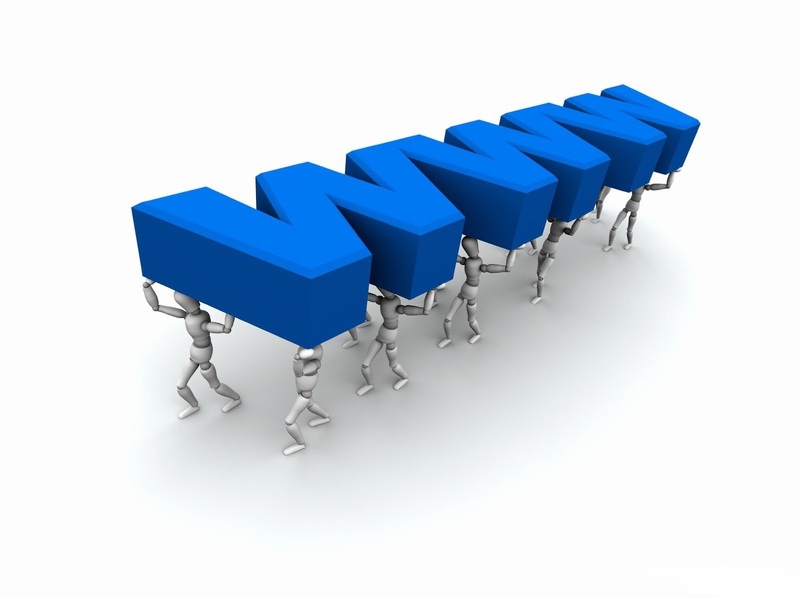 How A Domain Name Works? Although the concept of a domain name may seem simple enough – using a sequence of letters and words to identify a Web address – there is a great deal more going on "behind the scenes". This is because a domain name registration not represent a Web site's true address; rather, it is a mask that makes a Web site’s true address easier to remember. Domain names are actually attached to a DNS (Domain Name System) server, which is used to translate numeric addresses (known as IP, or Internet Protocol, addresses) into words. Each site you visit on the net has a numeric IP address behind its name, which represents the site's real address on the Internet. Every domain name registration be attached to a DNS server, which is the responsibility of the domain's owner (most registrars and Web hosts will handle this issue for you). There is no one central registry for DNS information; when a user enters a domain name registration to their Web browser, it is up to that URL's DNS to handle the request. The DNS server then provides the browser with the correct IP, if it exists; otherwise, it returns an error message or redirects the user elsewhere. The browser now determines which protocol (the language client machines use to communicate with servers) should be used. Examples of protocols include FTP (File Transfer Protocol), and HTTP (Hyper Text Transfer Protocol). 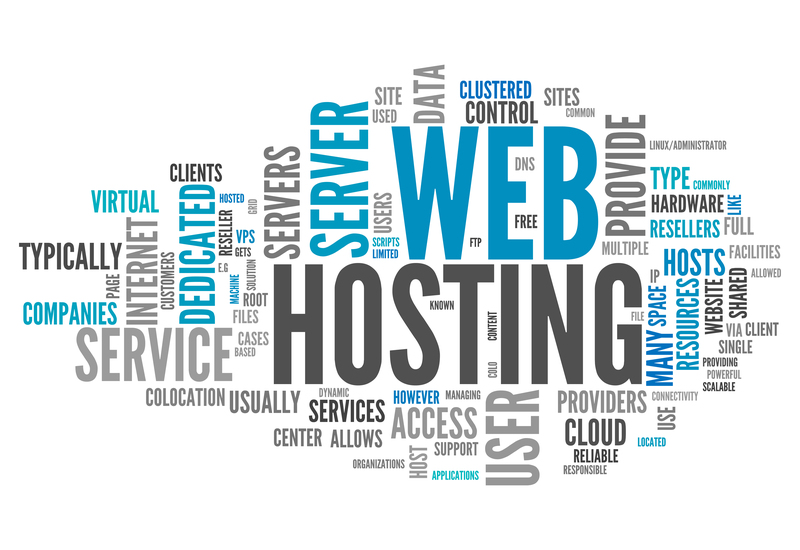 The server sends a GET request to the Web server to retrieve the address it has been given. 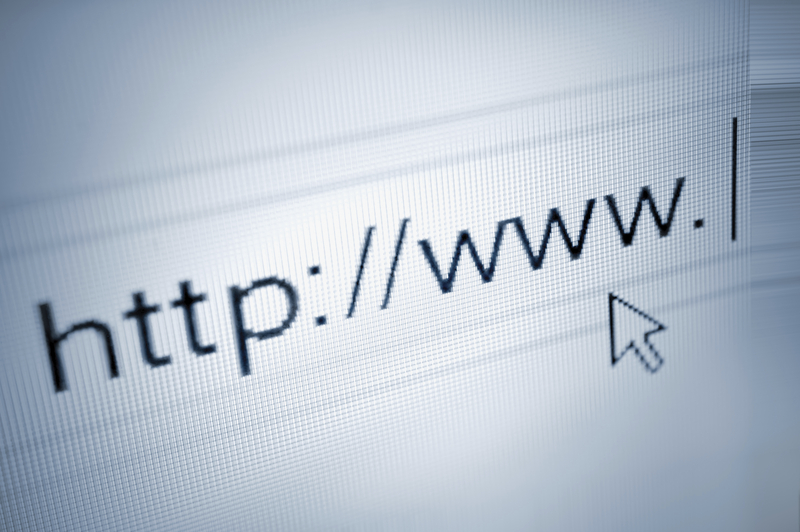 For example, when a user types https://www.example.com/1.jpg, the browser sends a GET 1.jpg command to example.com and waits for a response. The server now responds to the browser's requests. It verifies that the given address exists, finds the necessary files, runs the appropriate scripts, exchanges cookies if necessary, and returns the results back to the browser. If it cannot locate the file, the server sends an error message to the client. The browser translates the data it has been given in to HTML and displays the results to the user. This process is repeated until the client browser leaves the site. When you purchase a domain name, you should be able to edit your DNS information as often as you like. Make sure to retain your login information, as DNS servers tell users where to go; if you need to update your DNS information and you can’t access your control panel, users will never find your Web site.